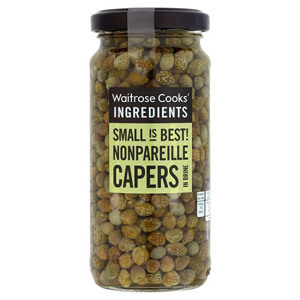 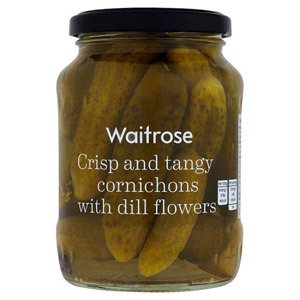 Pickles are ideal for when you want your normally perishable items to last a bit longer. 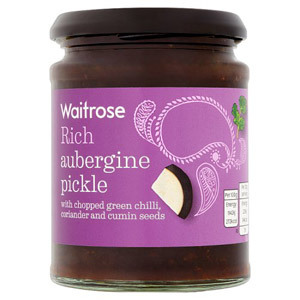 Here you can find a range of different pickles so you can stock your cupboards with everything you need. 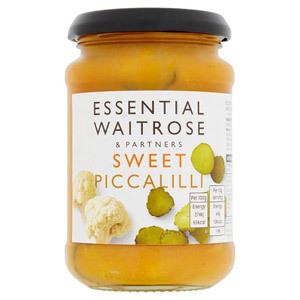 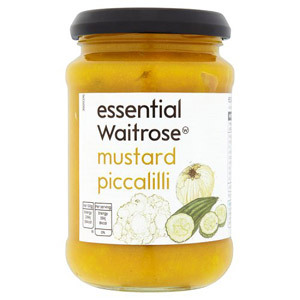 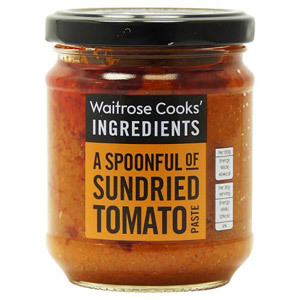 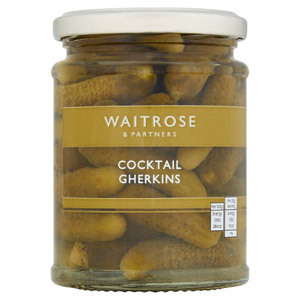 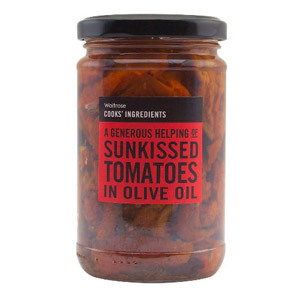 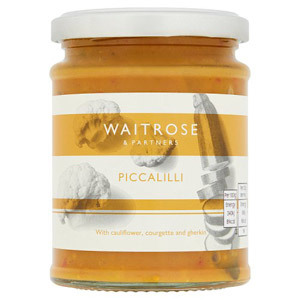 The Waitrose range of pickles have everything you need from Sweet Piccalilli to Cocktail Gherkins to Sunkissed Tomatoes. 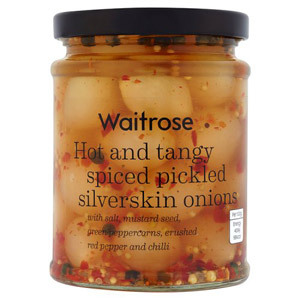 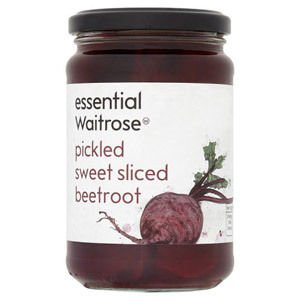 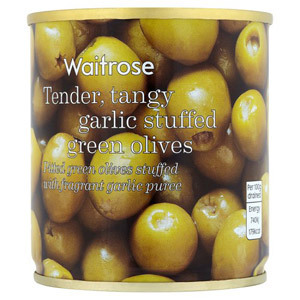 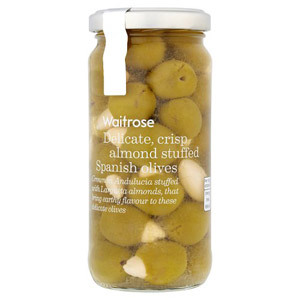 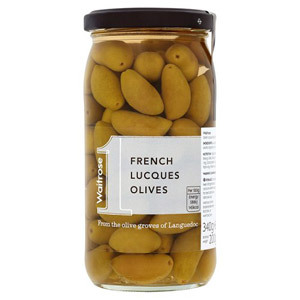 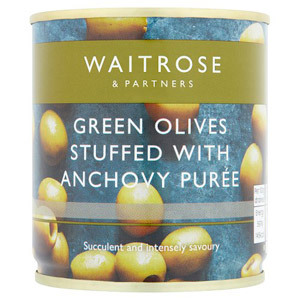 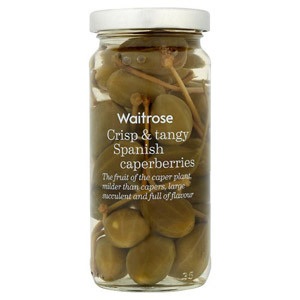 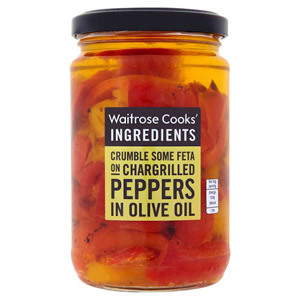 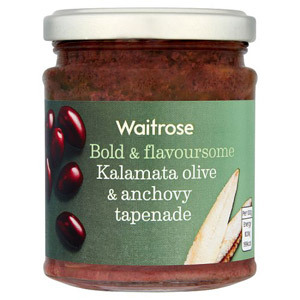 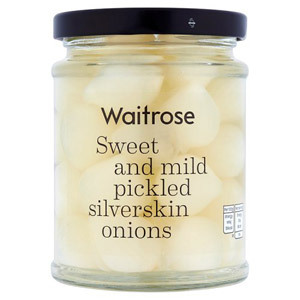 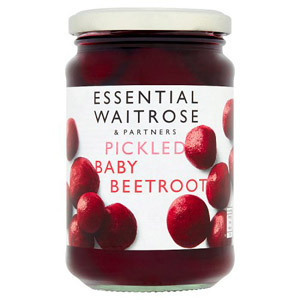 If you want to add flavour and depth to your recipes, look no further than our Waitrose Pickles selection!